Introducing our first collaboration: the Inception AWG Limited Edition. 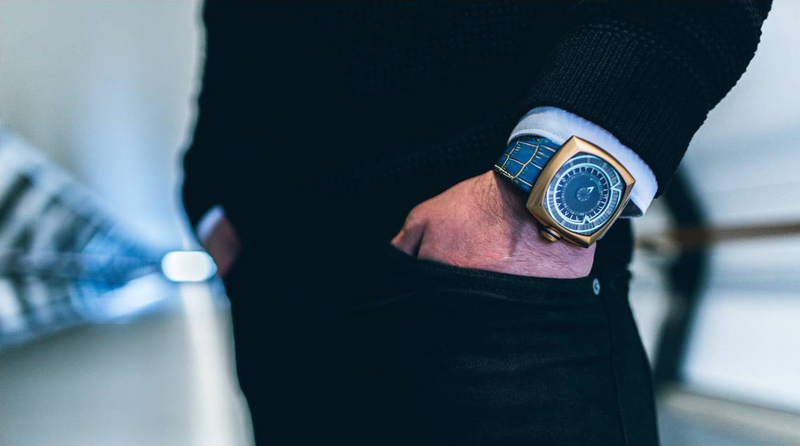 Lytt Labs partnered with watch afficionado group - Arab Watch Guide Club to create a luxurious limited edition timepiece exclusively for AWGClub members. 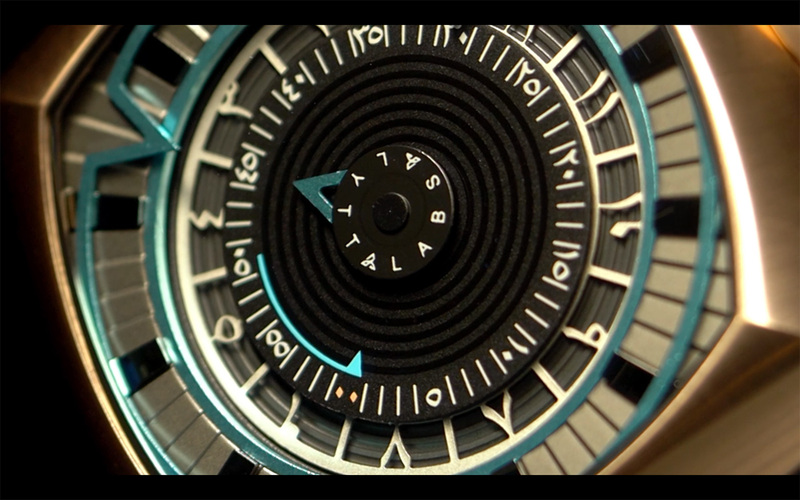 Only 60 pieces were produced with the AWG logo and 1/60 numbering engraved onto the case back of each watch. Paying homage to the Arabic lands region through design, the AWG Limited Edition boasted light blue indicators and Arabic numerals in a rose gold PVD case and two exclusive leather straps. One was a gorgeous blue & orange croc pattern leather strap, the other a unique sand yellow & orange croc pattern leather strap, as shown below.